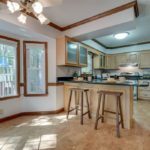 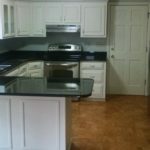 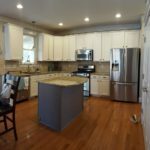 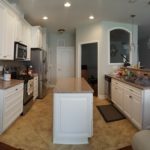 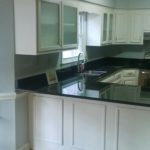 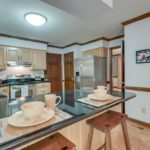 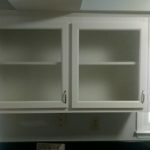 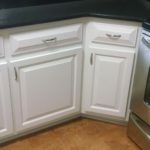 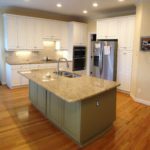 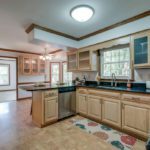 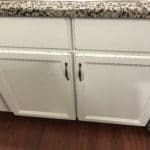 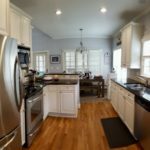 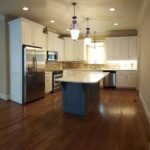 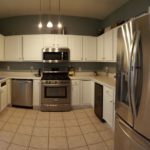 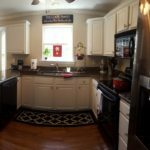 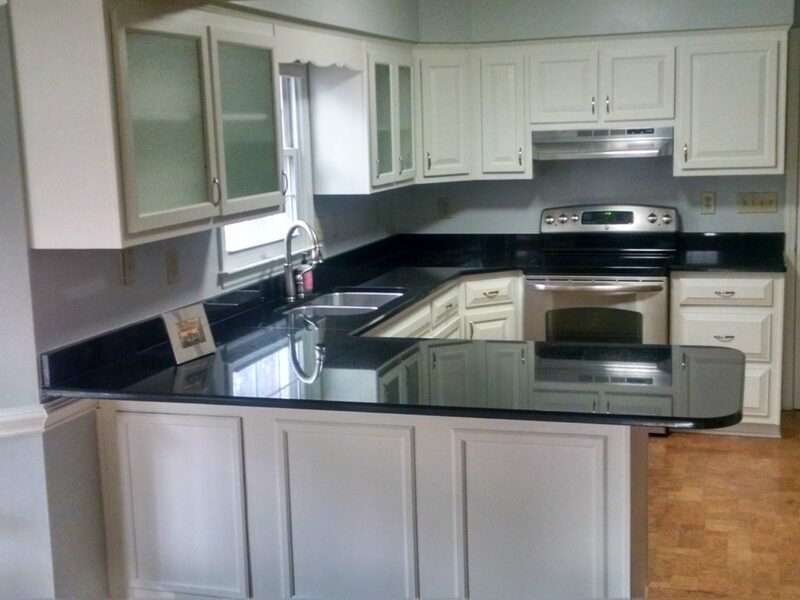 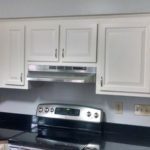 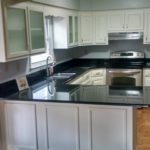 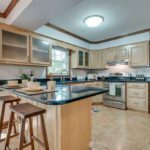 Here’s a great example, from another one of our smart customers, of how painting the kitchen cabinets can make your builder-grade oak cabinets look like custom cabinets. 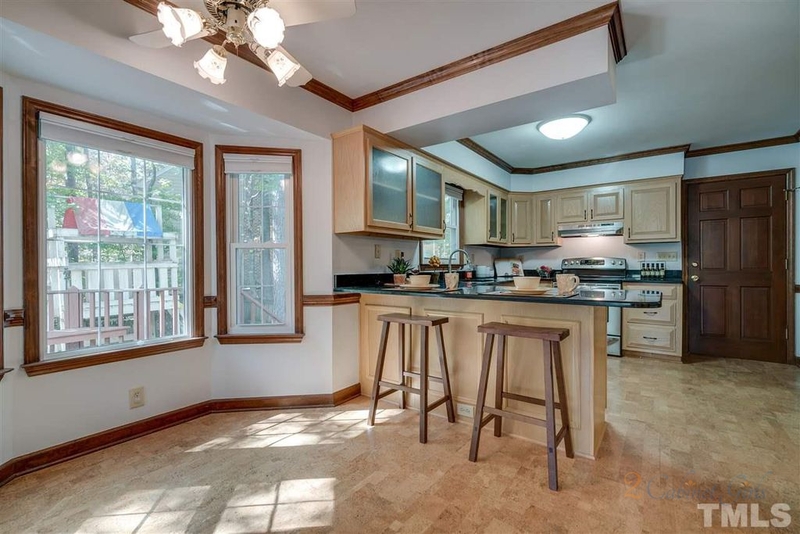 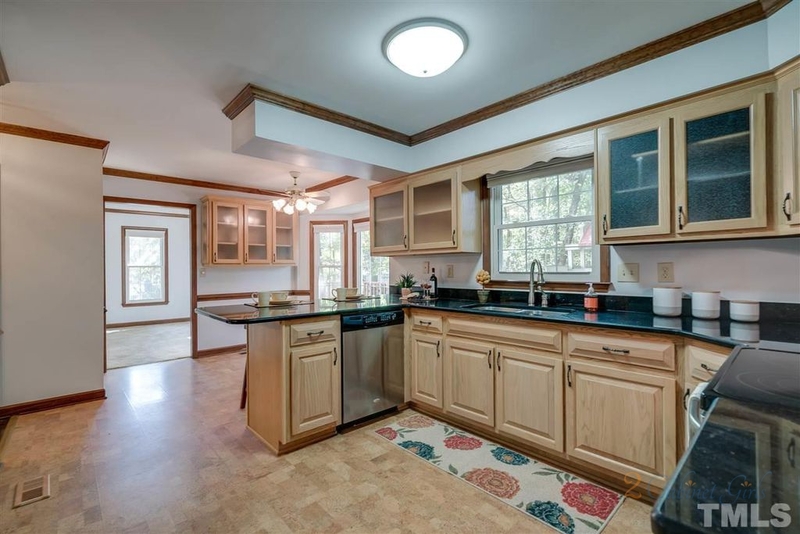 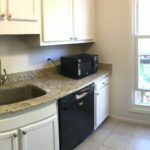 They had just purchased the home and knew the kitchen looked sad and dated. 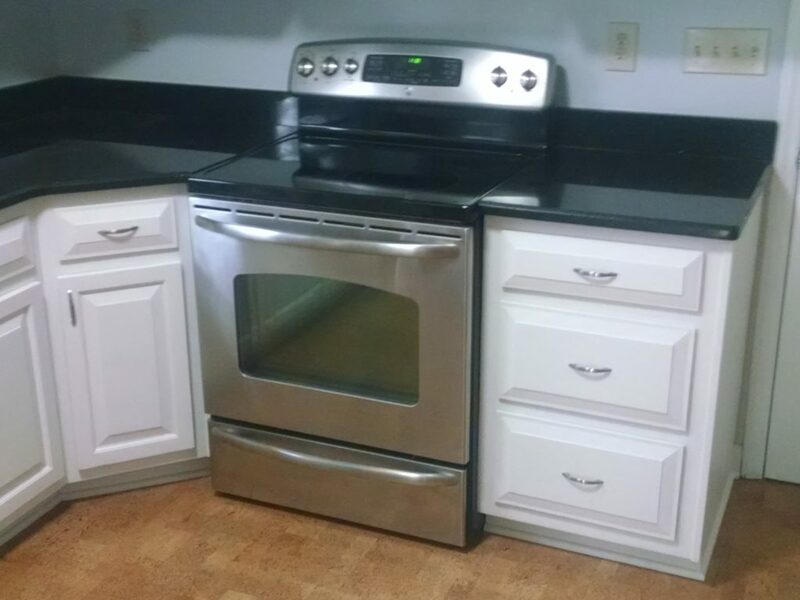 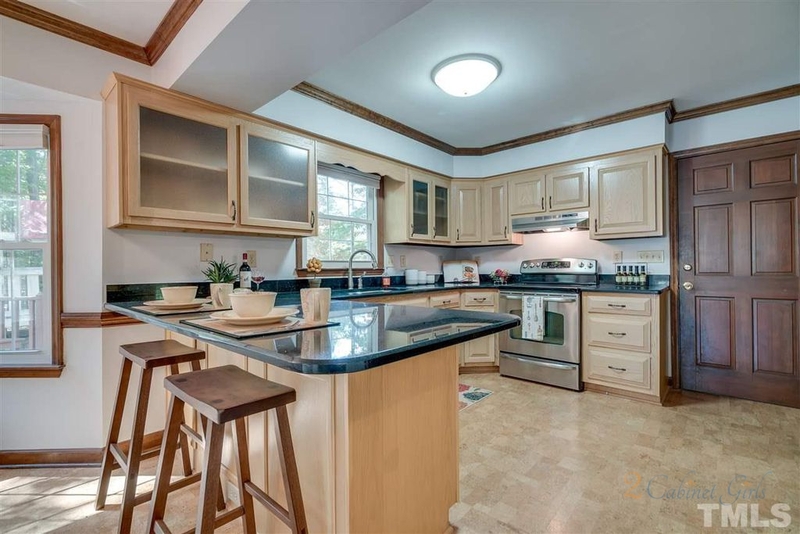 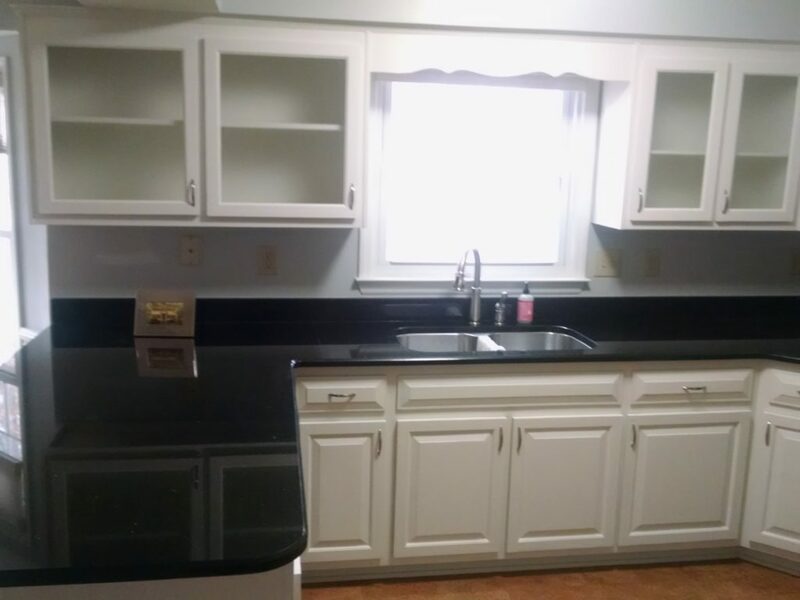 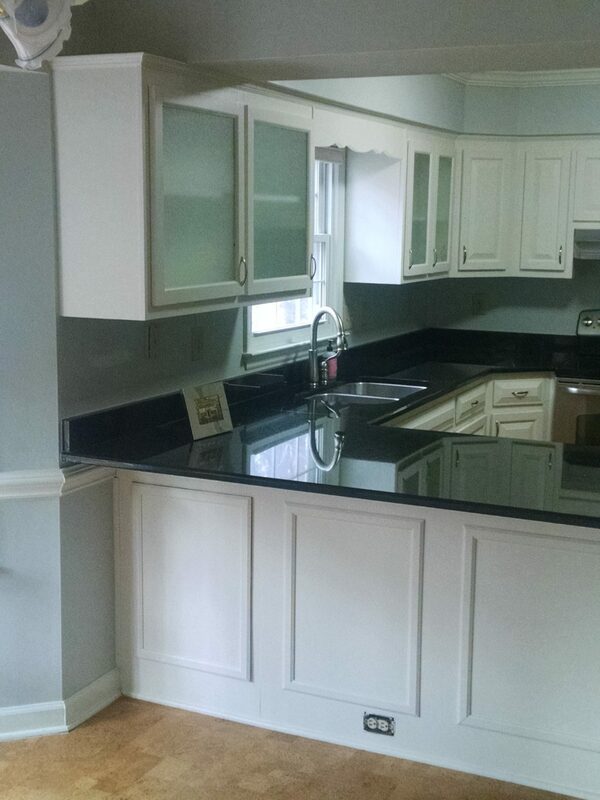 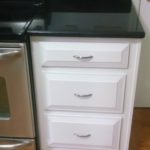 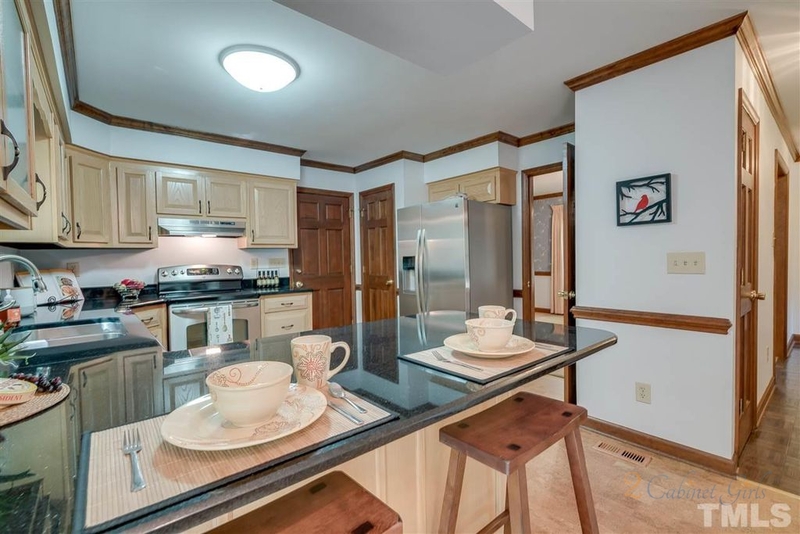 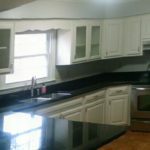 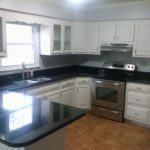 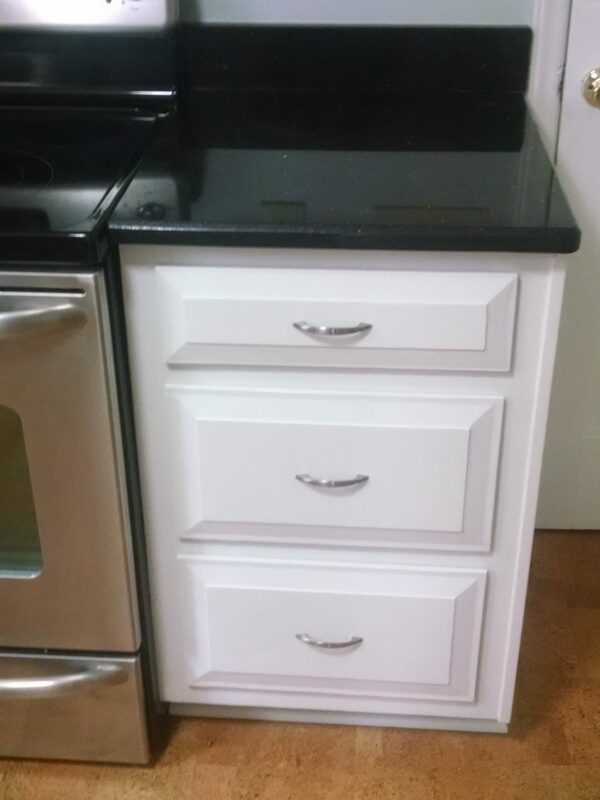 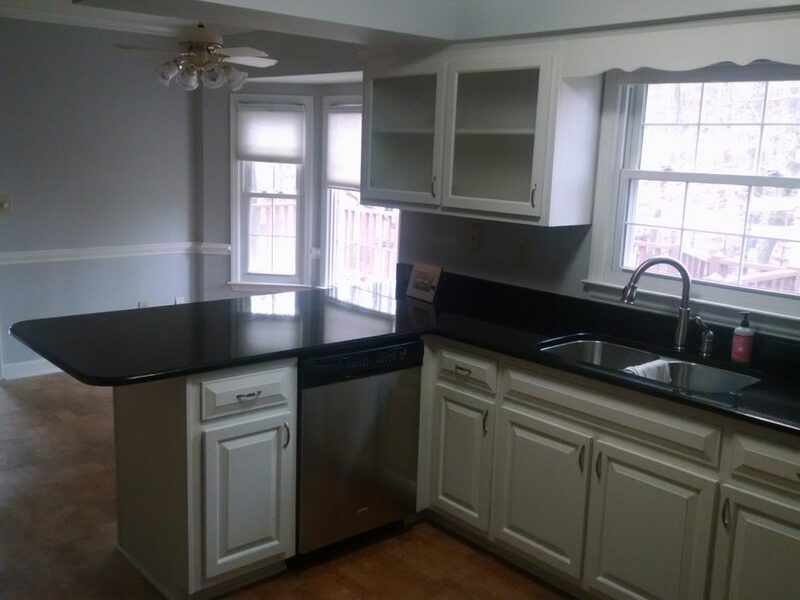 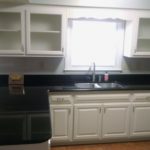 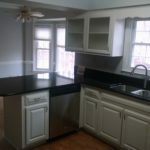 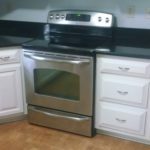 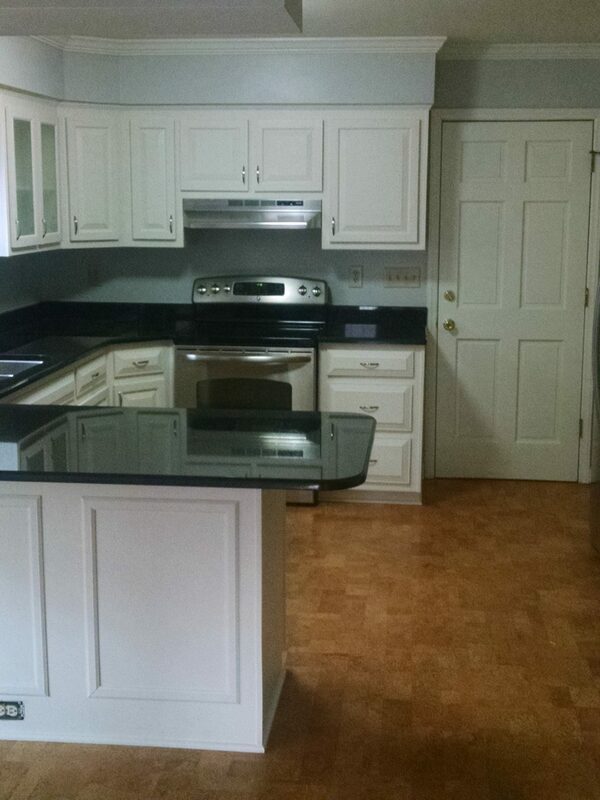 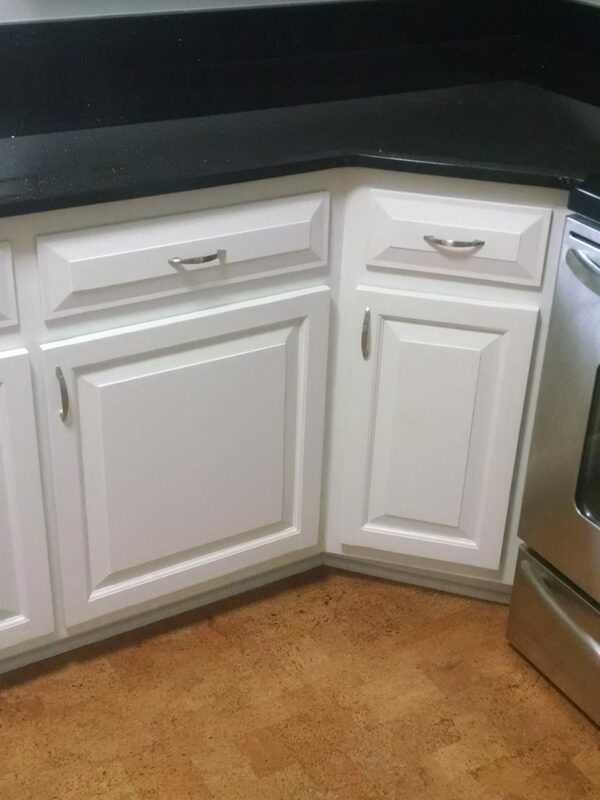 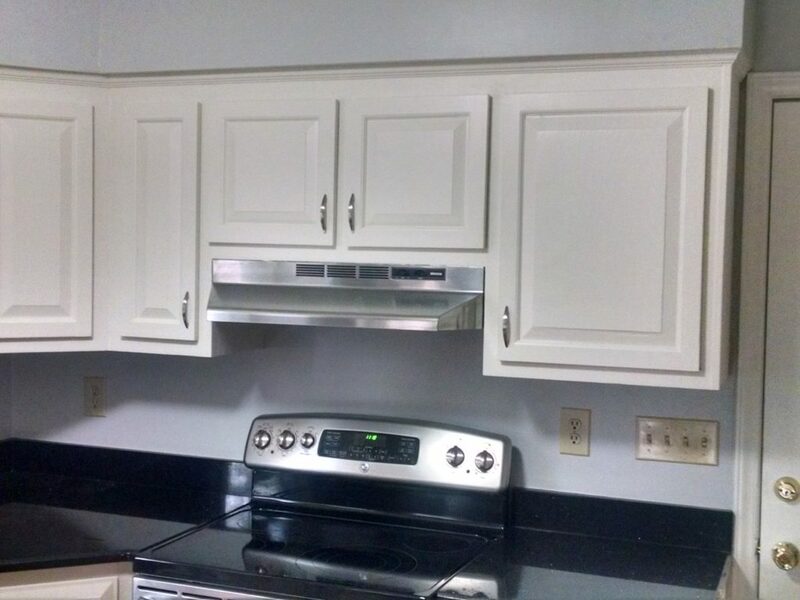 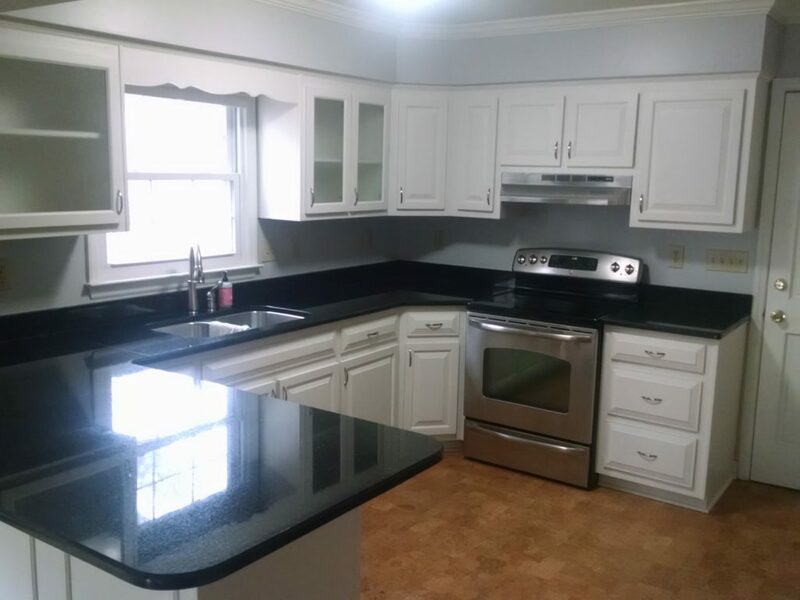 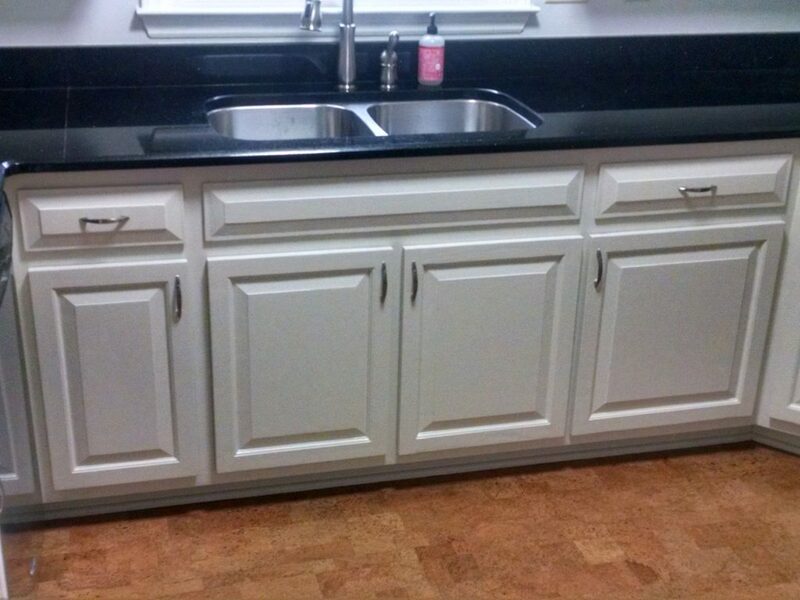 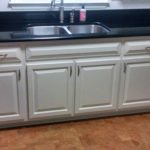 We freshened it up with Sherwin Williams Alabaster paint on the cabinets. 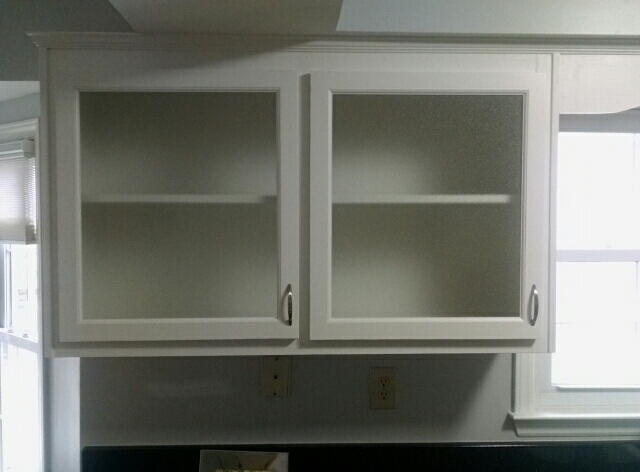 Now they have a clean slate to work with.